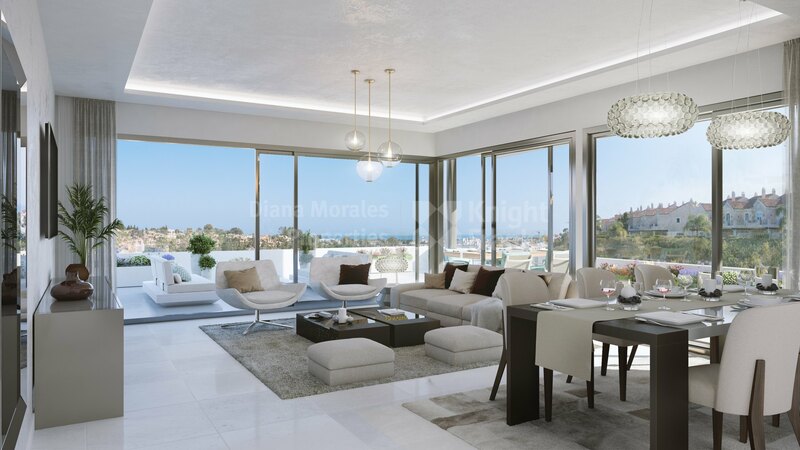 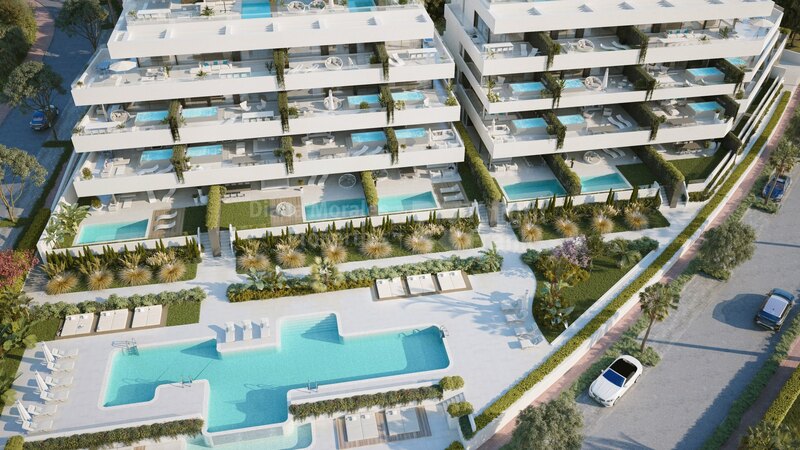 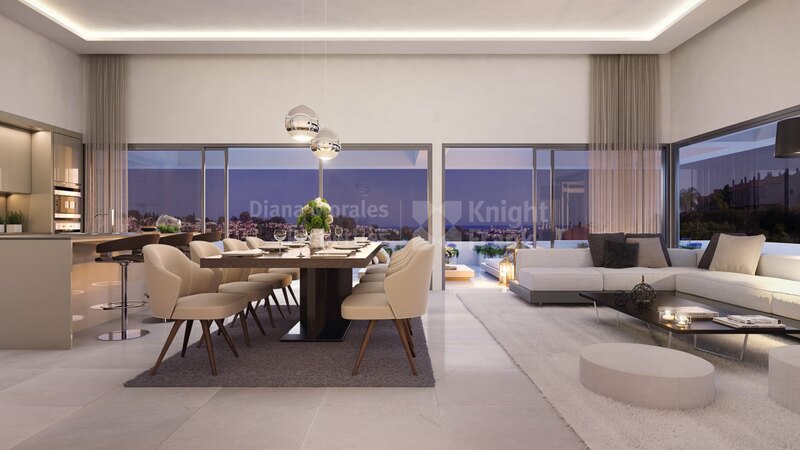 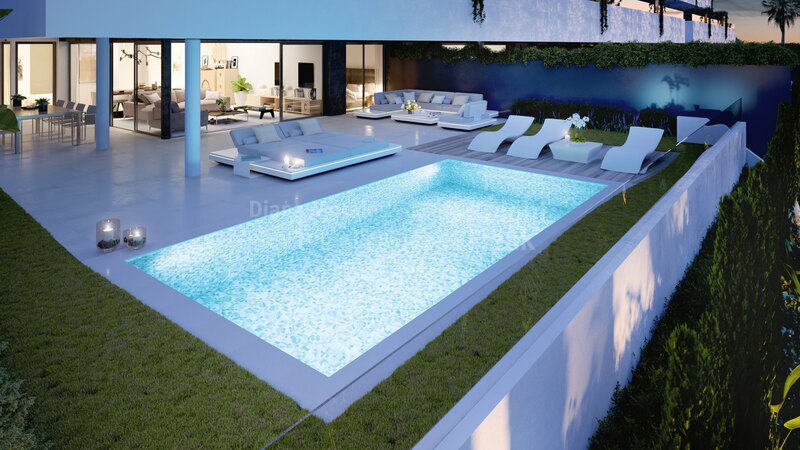 Please, send me more information about ref DMD1405 in El Campanario Hills, Estepona or similar properties. Located in Estepona’s new Golden Mile, it is in an unbeatable location on the Costa del Sol, next to 4 of the most important golf courses in the area: El Campanario Golf & Country House, Atalaya Golf & Country Club, Real Club de golf de Guadalmina and El Paraíso Golf. It is located in a privileged place with services of all kinds, for the enjoyment and relax of the residents. 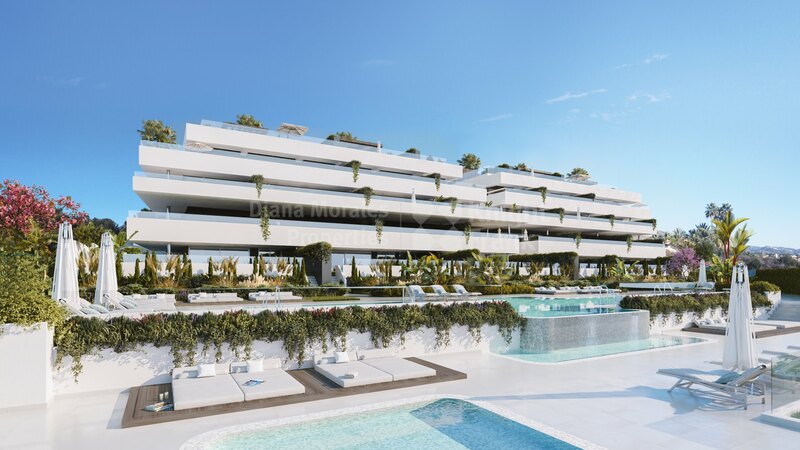 Supermarkets and shops, international schools and nurseries, easy access to ways of communication, hotels, hospitals, petrol stations, restaurants and everything the residents of this extraordinary private resort might need. 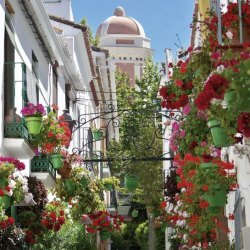 Approximately 4 km from San Pedro and 9 km from Puerto Banús and approximately forty-five minutes from the airports of Malaga and Gibraltar. Ground floor apartment with the use and enjoyment of a private garden of 63.57 sqm with luxury qualities and extensive common areas of contemporary design. It has two bedrooms and two bathrooms one of them en-suite, with ample closets and exit to the shared terrace, the house has a large and open space of living-dining room and kitchen, which finds as continuation the beautiful terrace of 50.22 sqm where exists the possibility of building an average pool of 4-6 sqm overflowing and a relax area with barbecue, fridge and outdoor cooking area. 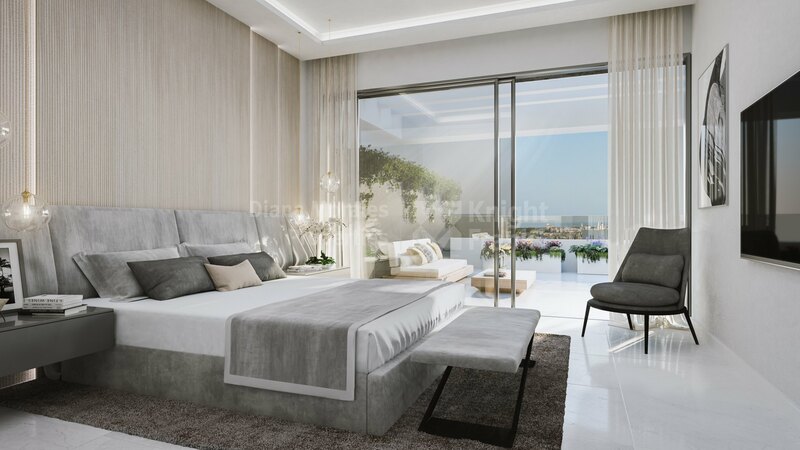 Some other specifications of the house are: aluminium carpentry with thermal break, aluminium blinds in bedrooms, reinforced entrance door, smooth finish and white lacquered with safety lock, lacquered doors in white, fronts of cabinets with interior lighting, telephone spots, and TV, video door entry, pre-installation of domotic system for control of lighting, air conditioning and other alternatives, air-conditioned cold-heat for bathrooms and living room, washbasins with matt white lacquered furniture and chrome taps with Knob Gunni & Trentino, fully furnished kitchen with Gunni & Trentino and Siemens appliances or similar. 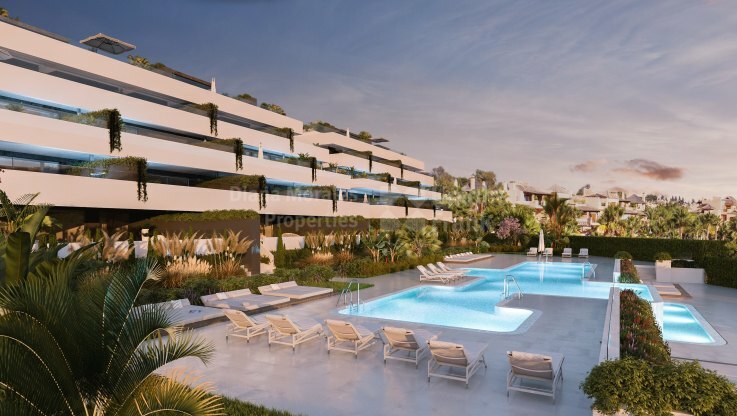 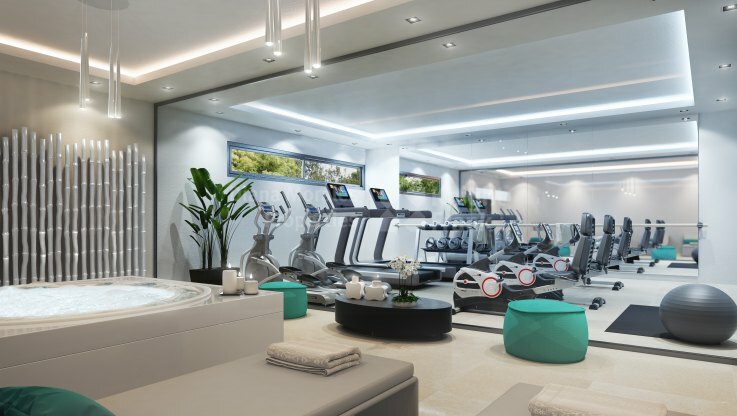 Communal overflowing pool with lighting, children’s pool, a spa area with gym, Turkish bath, sauna, shower with pressure jets and relax zone with infrared lamps, community lifts.